Recycle an old pair of pants into this neat crocheted bowl with this tutorial. 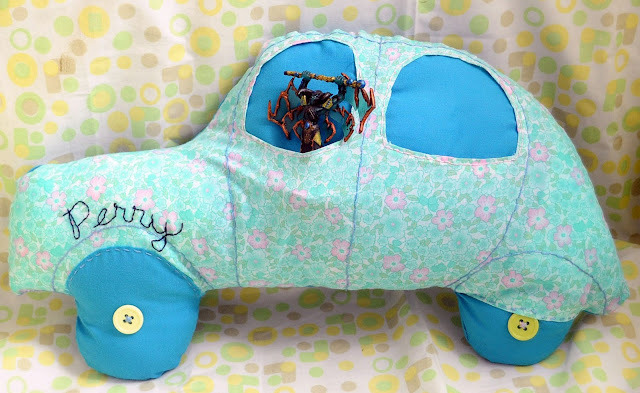 Sew up this adorable Car Pocket Pillow with this DIY. 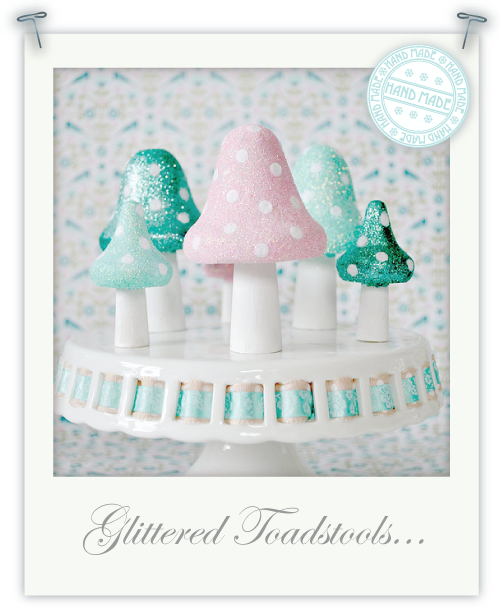 Paint some Pretty Glittered Toadstools with this tutorial. 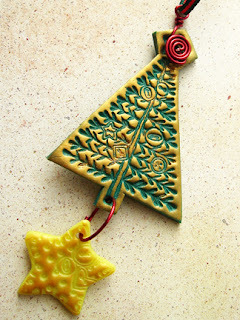 Make this beautiful Christmas Ornament from Polymer Clay using this tutorial. 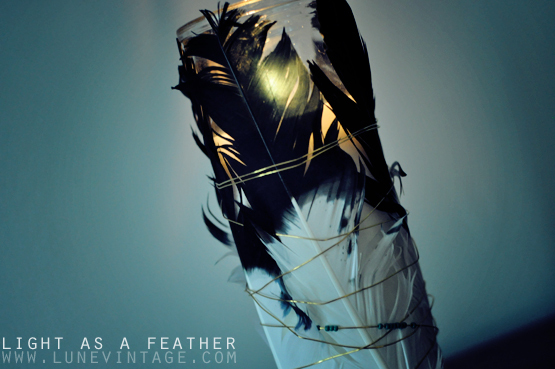 Decorate a candle using feathers with this pretty DIY. Create these Cute Rose Barrettes with this DIY. 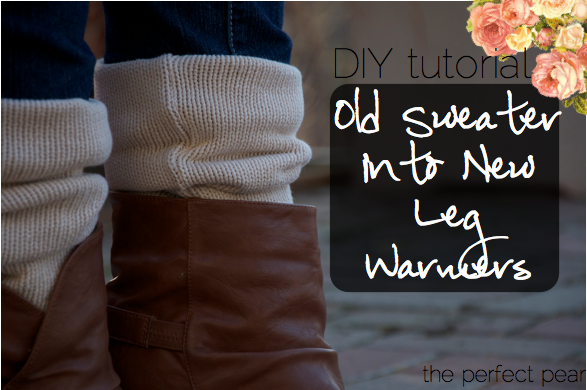 Recycle an old sweater into these cute leg warmers using this tutorial! Great ideas! Thank you for featuring my Pants Bowl tutorial! The rose barrettes are really cute!